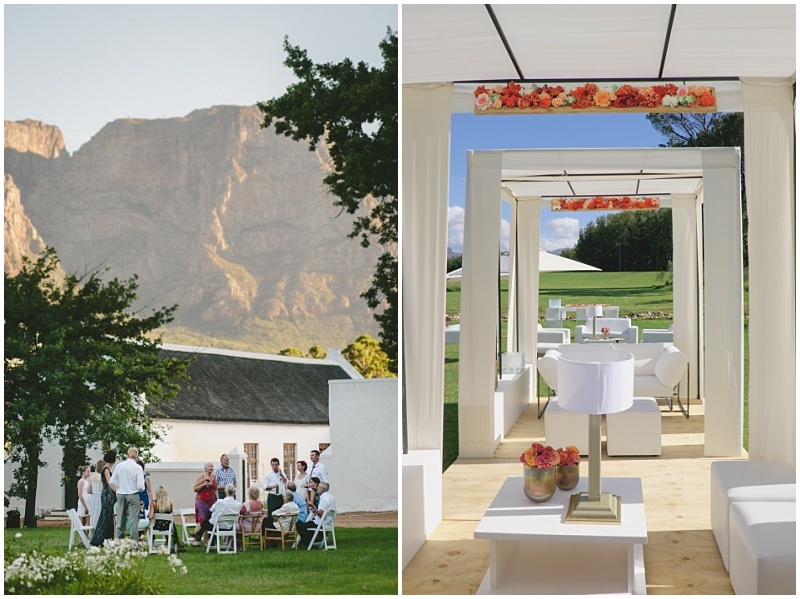 A stylish, scenic and sophisticated wine estate – historic Boschendal is a working farm in the heart of the Cape Winelands and one of our favourite places to create exclusive events. 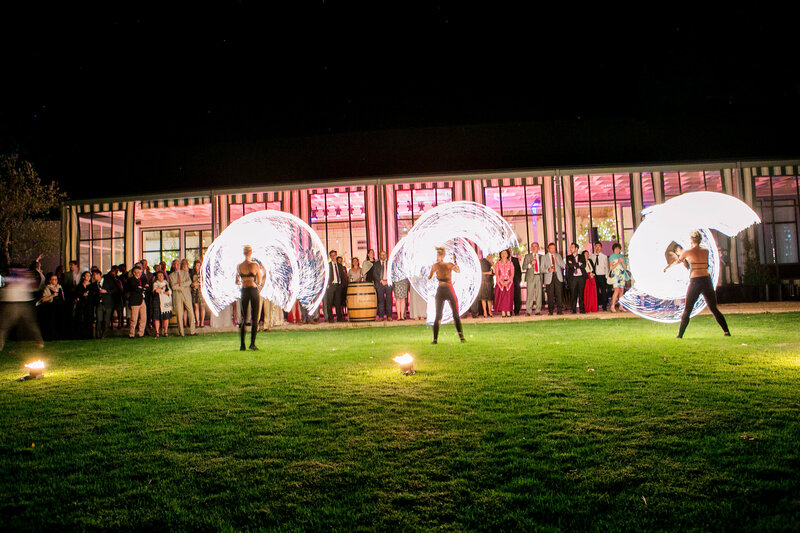 A number of unique event spaces exist on the sprawling estate, the highlight being the flexible Olive Press function venue where we have created conferencing and gala events for up to 250 guests. 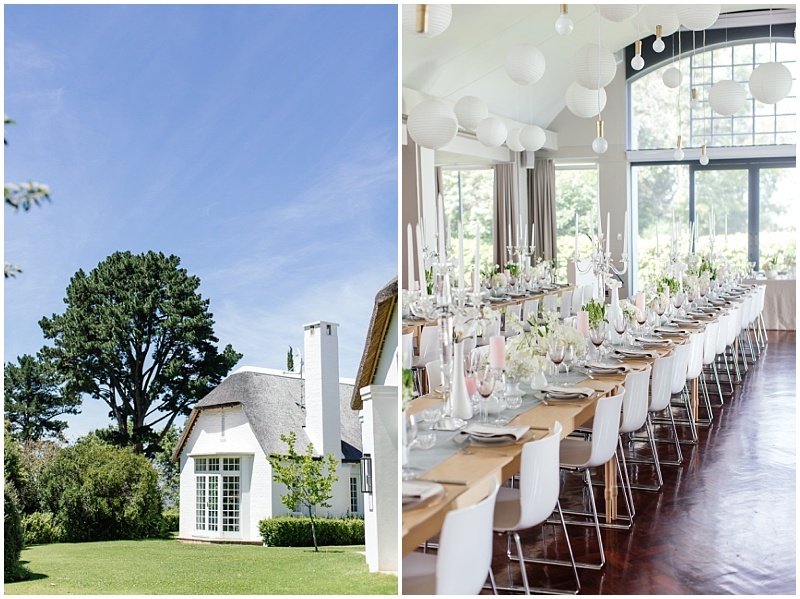 Accommodation for up to 200 guests is located across the estate in various 4* and 5* cottages and award-winning wines and “farm-to-table” restaurants are part and parcel of the estates signature. 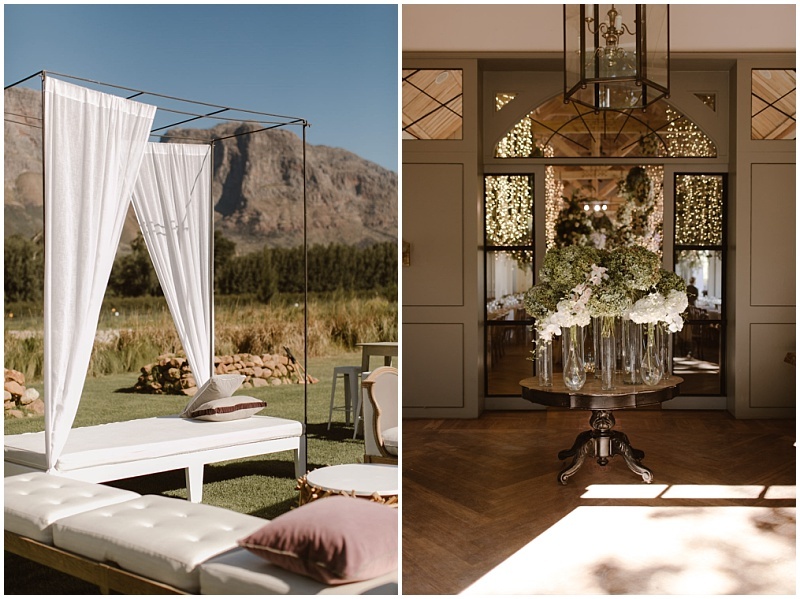 Why we love Boschendal: An authentic, stylish and flexible destination in its’ own right with the famous winelands’ towns of Stellenbosch and Franschhoek just a few minutes away. 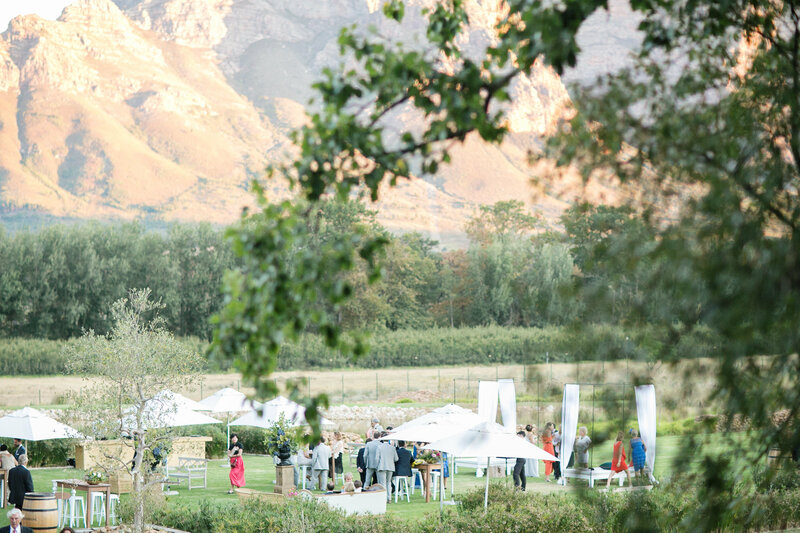 Combines eventing options with country-chic on-site accommodation and a range of activities including mountain biking, horse riding, fishing, trail runs, wine tasting, vineyard tours and picnics – it’s the perfect experiential destination. 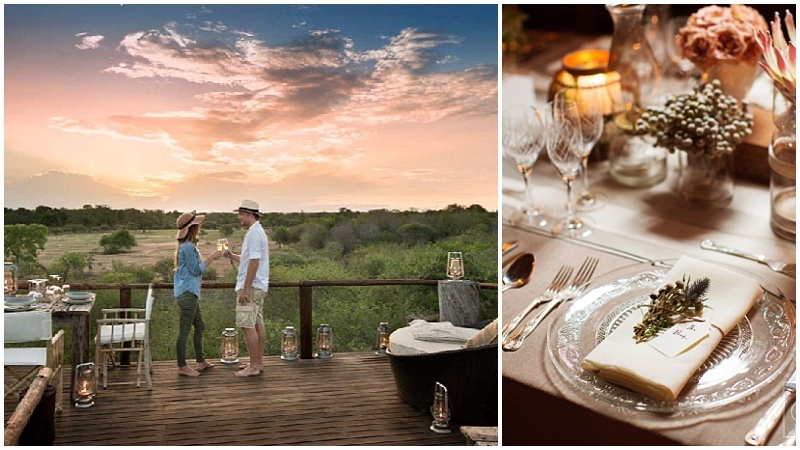 Weaving the unique African safari experience into a luxury MICE programme is a must and, in our opinion, there are few settings better than Lion Sands. 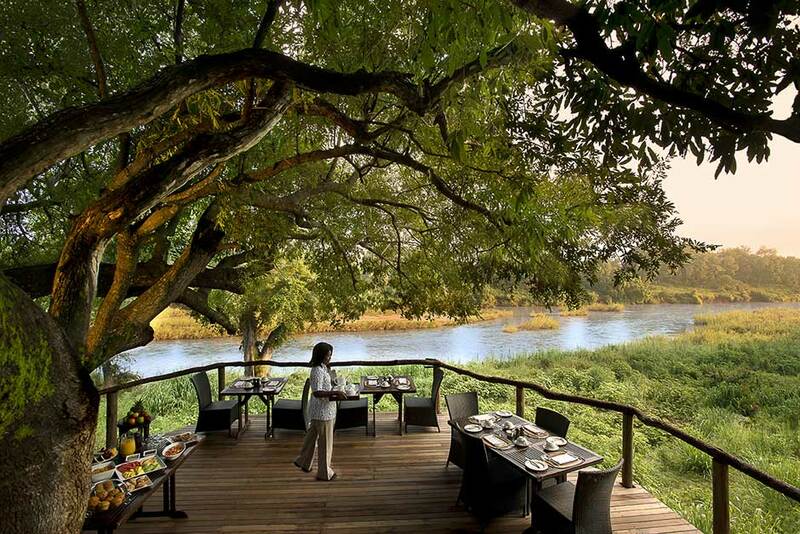 Consisting of six separate luxury lodges and villas, interlinked along the banks of the Sand river in the Sabi Sands region of the famous Kruger Park – Lion Sands provides for an exclusive but flexible MICE solution in the African bush. 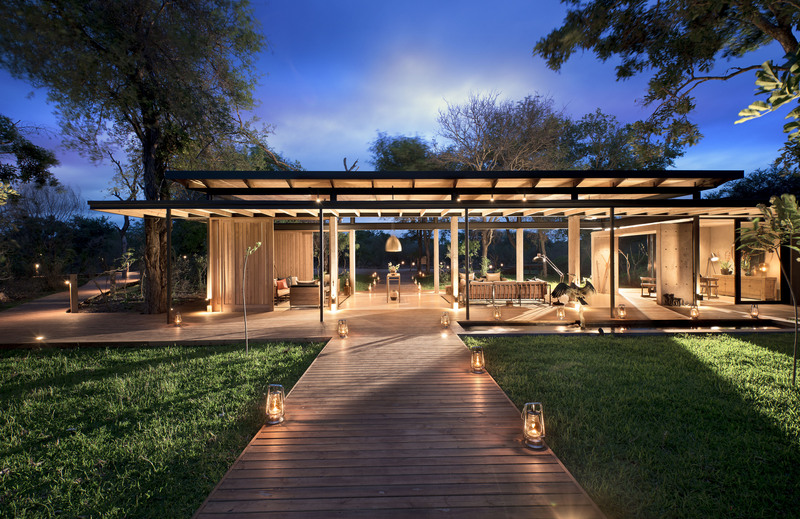 There are a total of 46 rooms and suites across the six luxe properties, with great interconnecting spaces for bush dinners, various activities and of course the main highlight of daily game drives. Close encounters with wildlife and the “Big Five” are the norm and the Sabi Sands area is one of the very best places to spot the elusive leopard. Highlights of our previous events here have been seeing groups of guests dressed for dinner, ferried between different lodges in safari vehicles whilst taking in the wildlife. 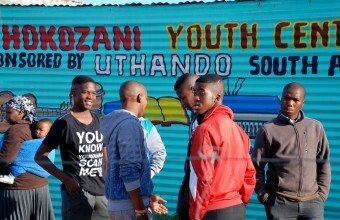 Guests are also actively encouraged to engage with a number of local community projects during their stay as part of the lodges’ overall social responsibility philosophy. 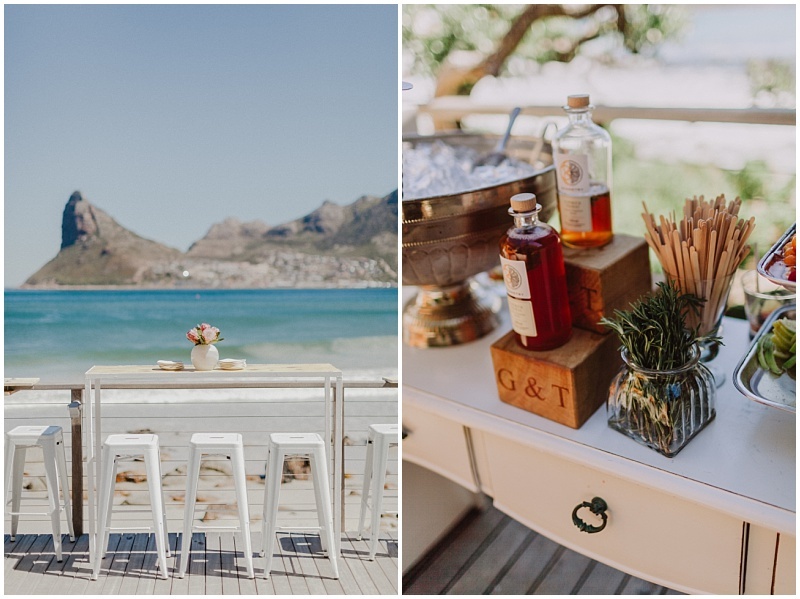 Why we love Lion Sands:With two boutique hotels in Cape Town and direct daily flights straight into the Kruger Park’s Skukuza airport, this creates a great opportunity to combine Cape Town and a Lion Sands safari into one ultimate incentive experience. 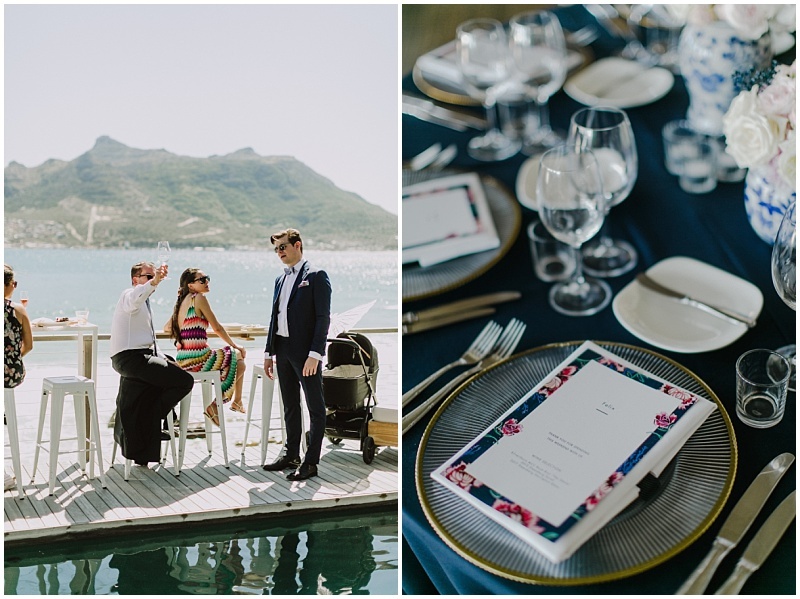 With arguably the most dramatic location in Cape Town, Tintswalo Atlantic is an exclusive ocean retreat for smaller special events. 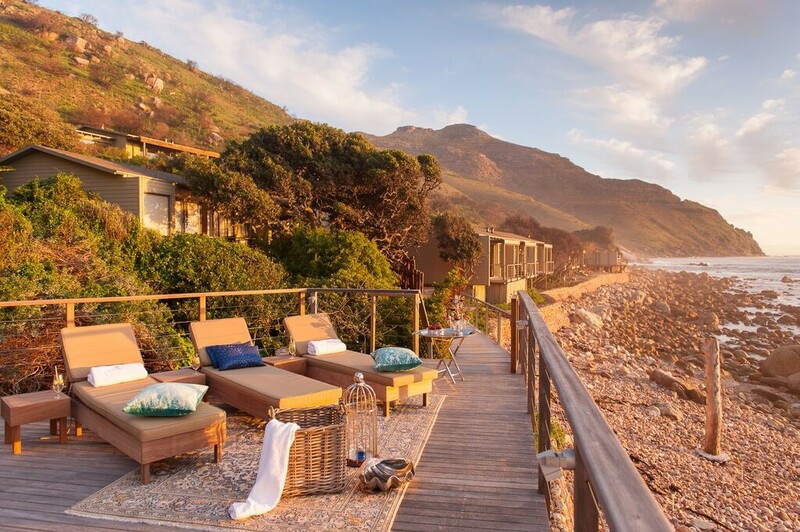 Totally secluded from view, nestled at the base of the ocean facing Table Mountain National Park, it’s an award-winning boutique lodge with 12 individually designed suites, a great restaurant and a guarantee of privacy. 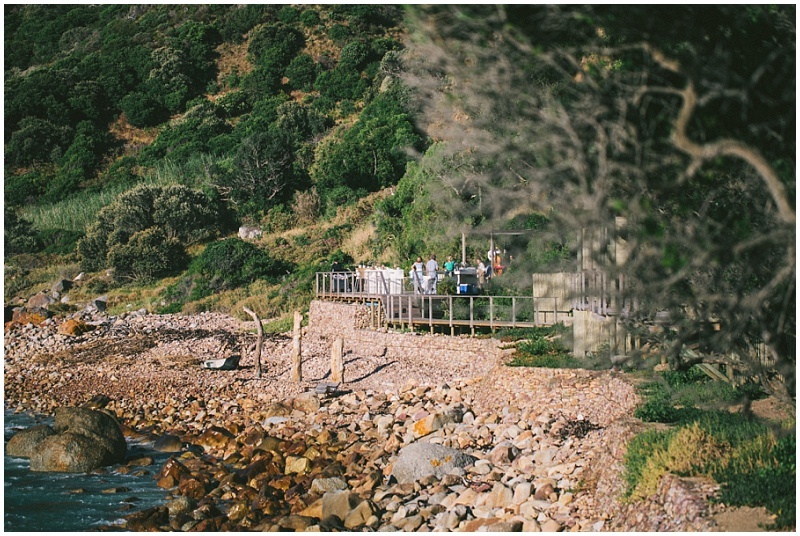 Part of the wider Tintswalo Group which has two safari lodges upcountry and a new 9 suite villa at Boulders Beach famous for its penguin colony south of Cape Town. 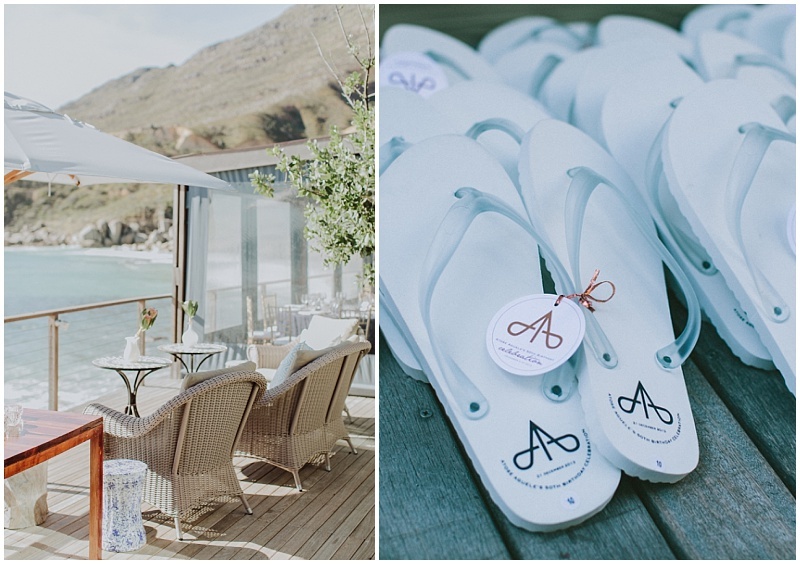 Why we love Tintswalo: Secluded and spectacular, but only 20 minutes from the action of Central Cape Town, Tintswalo Atlantic is the essential getaway property for small groups. The ocean views and sunset cocktails on the wooden deck are simply unrivalled. 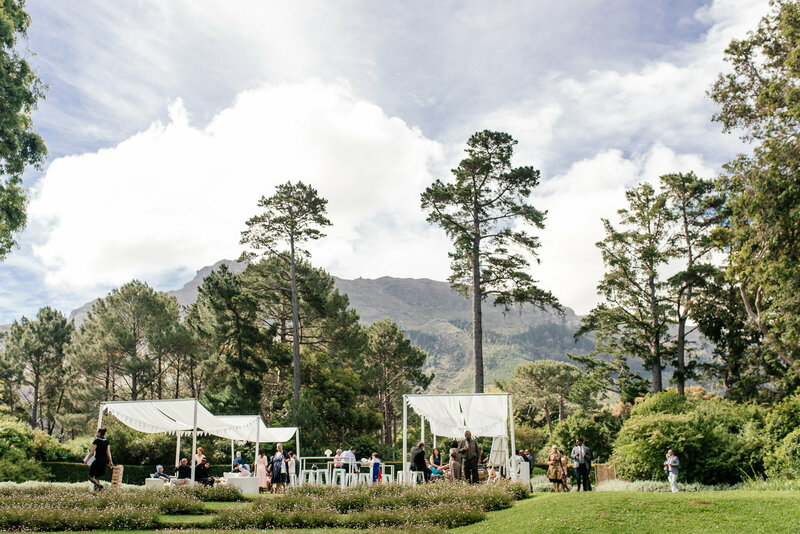 A conference and event venue set in the leafy Constantia wine valley just 20 minutes outside Cape Town, Embassy Hill is a spectacular setting for celebration dinners and awards events. 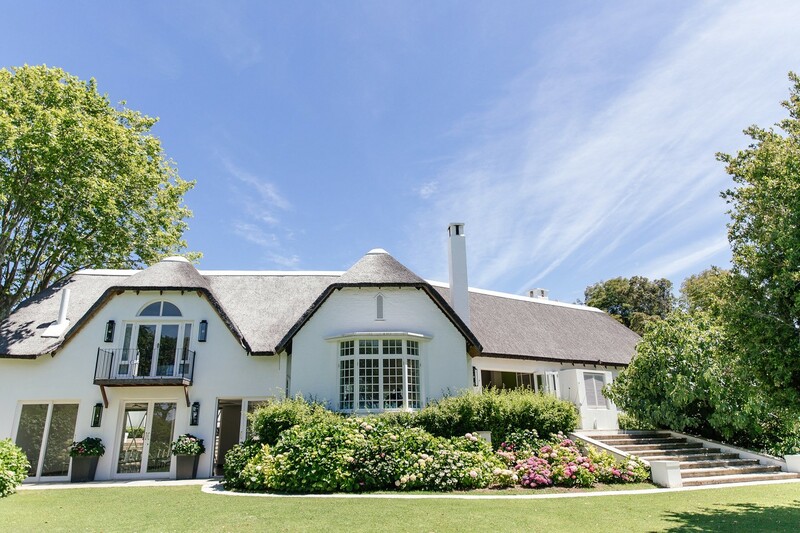 This iconic landmark is a former Dutch embassy, set in large gardens with views of the mountains behind and the ocean in the distance out front. It can accommodate 180 pax for dining or conferencing, with great outside space for pre- dinner cocktails or wine tasting. 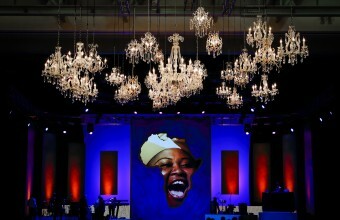 Embassy Hill is one of the Forum Group collection of five iconic, stylish event venues each offering something uniquely different and their Johannesburg properties at the Campus and Turbine Hall are also highly recommended for conferencing, award events and larger celebrations. 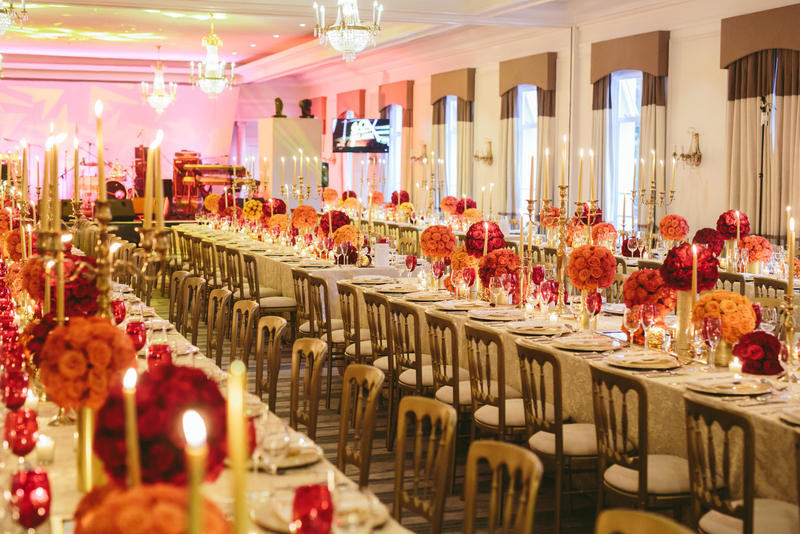 Why we love Embassy Hill: Built upon the three core pillars of innovative style, fine food and captivating art, Embassy Hill is a great visual and experiential venue and offers the perfect – and very stylish – frame for a special event as part of any MICE programme. 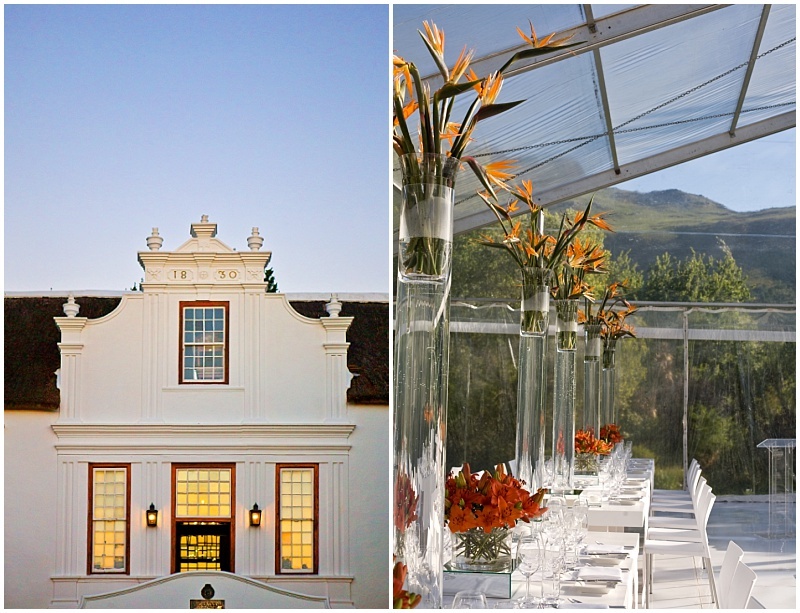 Dating back to 1692, the Lanzerac hotel and wine estate on the outskirts of Stellenbosch has always been synonymous with old world charm and rich Cape heritage. 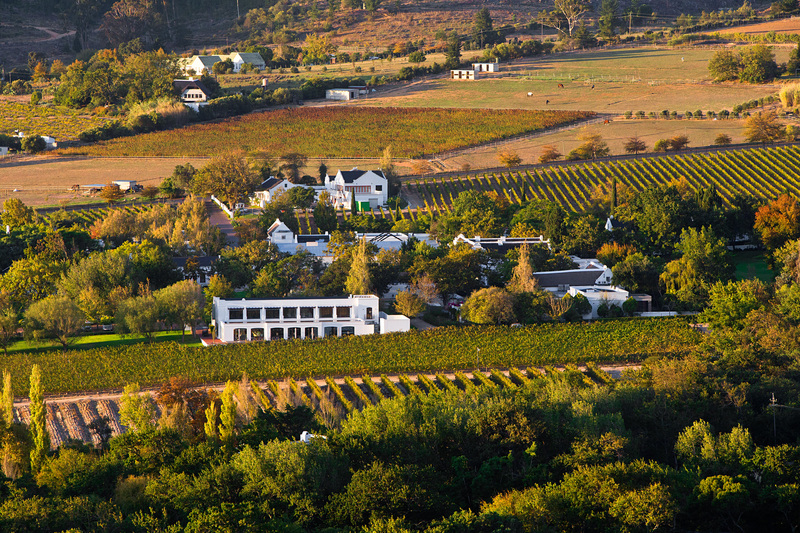 Nestled amongst vineyards and manicured gardens – this 58-bedroom hotel offers a true 5* boutique experience. 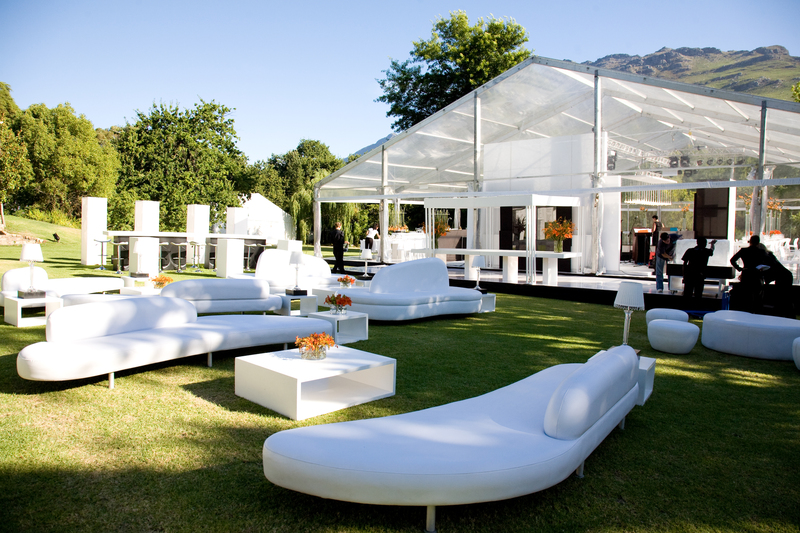 With main the conference space for up to 150 guests and a number of smaller meeting facilities – special conferences, gala dinners and events held here are best combined as indoor and outdoor celebrations – making the spectacular setting part of the experience. Why we love the Lanzerac Hotel: Excellent wines, restaurant and deli plus the state-of-the art conferencing facilities make it a very flexible location and taking the hotel over exclusively is perfect for self-contained MICE experience. 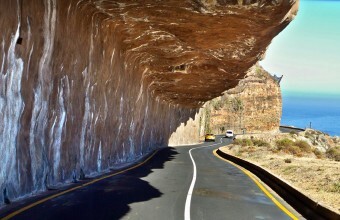 Mount Nelson Hotel – Cape Town. 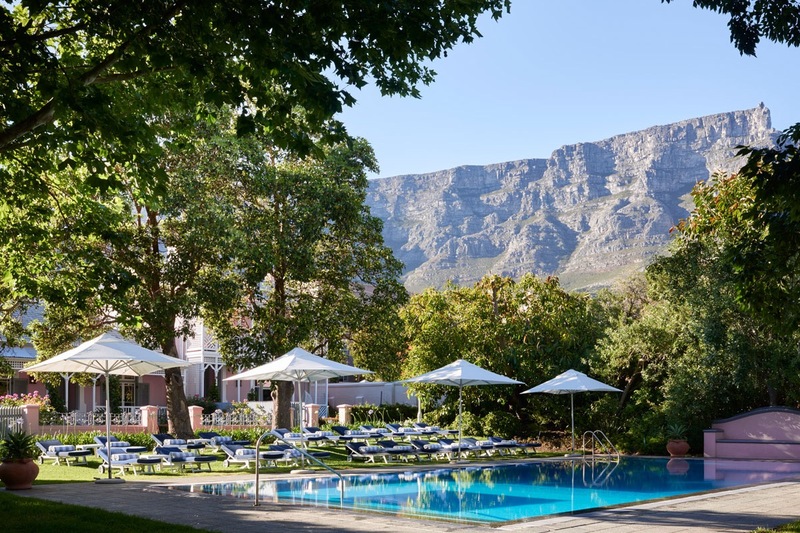 The famed Mount Nelson Hotel is a larger property with 198 rooms, but we find it impossible to leave out the matriarch of the Cape Town hotel scene from any favourite MICE locations. 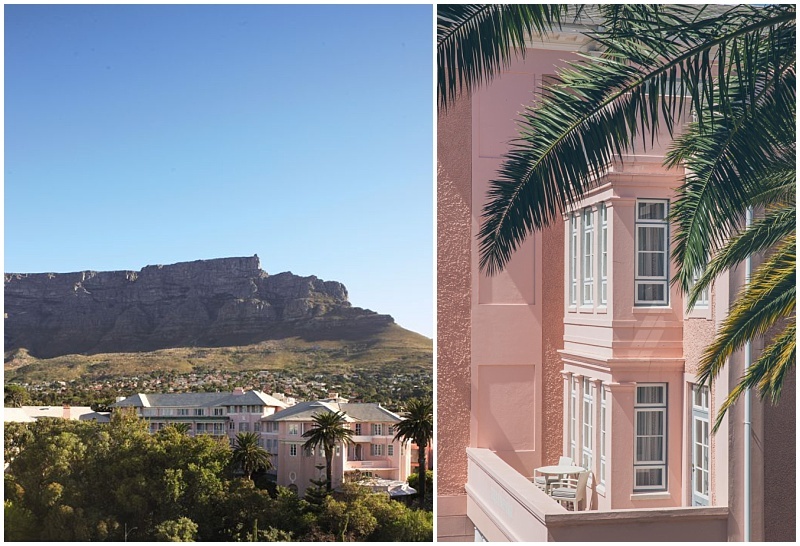 Iconic and historic, the “Pink Lady” as it is called locally, nestles in the very heart of Cape Town with Table Mountain as its dramatic backdrop. 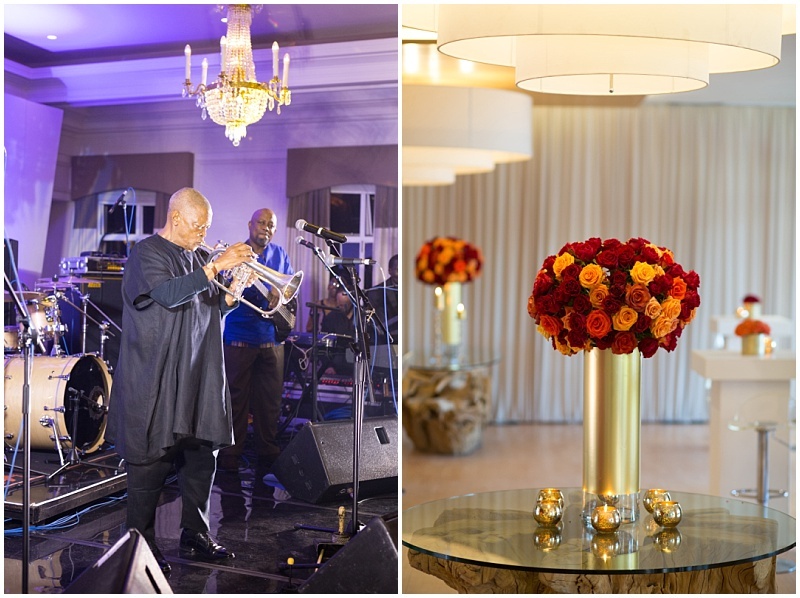 With venue space for up to 300 pax conferencing or dining, it’s a great base from which groups large and small can celebrate and experience everything that Cape Town has to offer. Why we love the Mount Nelson Hotel: Enjoy the legendary high-tea in the stylish conservatory overlooking the beautiful gardens – or simply take a walk out of the hotels back entrance straight onto hip & trendy Kloof Street with its many shops, restaurants and bars.